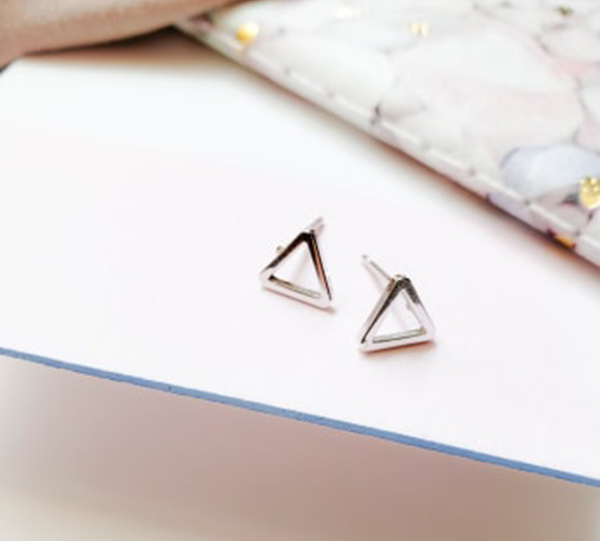 I’ve mentioned these geometric earrings on my Instagram a few times so they’re definitely worth a spot on this list. I’d never bought anything from Canadian designer Vintage Acorn prior to this purchase so, I very happy to find that they DO NOT tarnish. Best $12 I’ve ever spent! These triangle earrings go with literally any outfit and you can’t even feel them. I believe summer daytime jewellery should be minimal and easy to move in, which Marijka has tons of. How cool is this tee? I’m always excited to see what new designs Canadian brand Okayok will come with next. Designer Adrienne’s pieces are so unique that you really won’t see anything else like them in the market. Working out of her Toronto studio she makes each piece herself from 100% cotton. You no longer find 100% cotton in any garment! 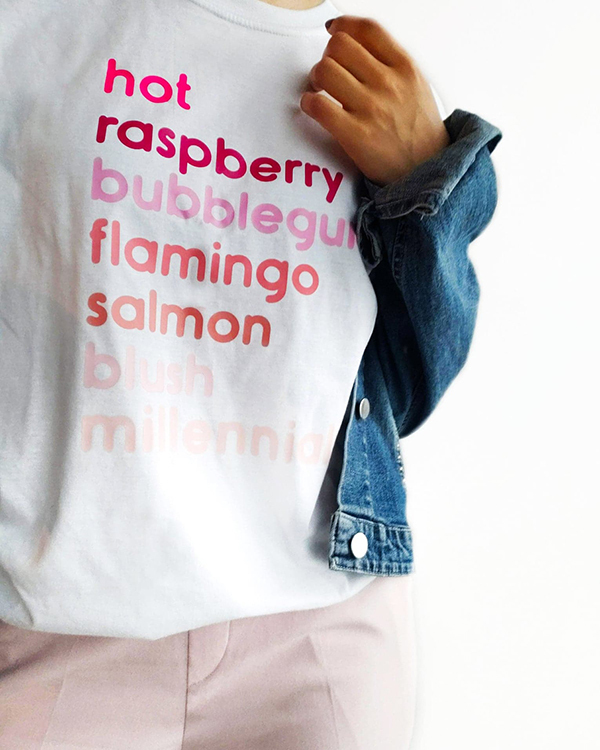 I love wearing this tee under a denim jacket, under a blazer or on its own. Go up a size if you want to tuck it in. I’ve mentioned 786 Cosmetics on my Instagram and I’m gunna say it here. They are not advertised as fast drying but they seriously should be! Two coats, 10 minutes and I was out the door. Shades Jaipur and Marrakesh, as well as, a clear matte top coat. What they are marketed and certified as are halal nail polishes. I absolutely love the idea because painted nails are a summer style essential. And you can’t have that if you also want to have proper wudu for prayer. 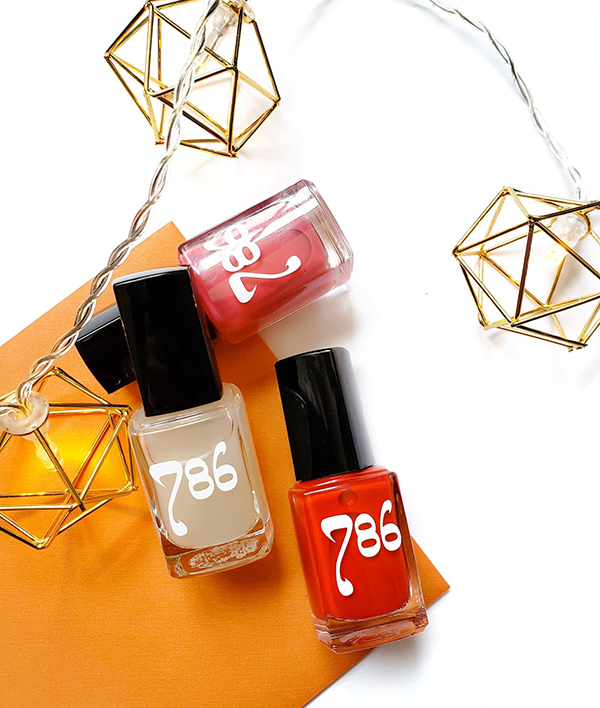 These are just two of the amazing shades they offer, check out their website for more summery colours like Jakarta. All polishes are 9 free, vegan and cruelty-free 🙂 Try them out with code 389bauble10 for 10% off! Another amazing find is this Nourka scarf. I really dislike scarfs made from jersey fabric. Call me crazy but it looks like a t-shirt on your head. I’ve bought jersey scarves in the past, thinking I’ll watch some tutorials and be totally amazing. No. Still a t-shirt on my head. But this one, ah! I was sold by influencer marketing haha. 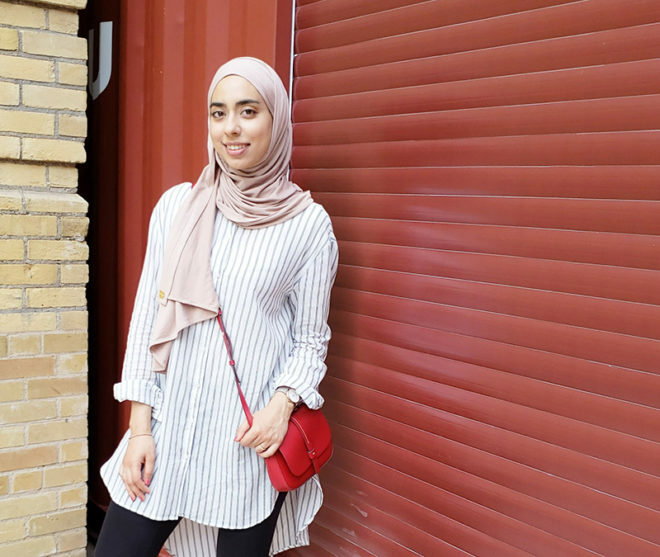 As Nour said, “they are the most buttery scarves you will ever wear.” She was right. The texture and the colour are unbelievably amazing. I haven’t changed the way I wear this particular jersey scarf but for some reason, it just looks so much better. The only downside, there’s quite a bit of fabric to work with but you can easily cut it. I’ve been wearing these shoes non-stop because they’re insanely comfy. They have been my go-to shoe with my recent house move but also just an easy out of the door shoe. They’re super versatile because I can pair them with dress pants and obviously any kind of jeans. Best part – they provide cushioning all around and don’t look chunky. I know, how is that even possible?! To date, these shoes are my best find from Zara but after so much wear, they’re bound to tear. So, I’m on the hunt for something similar. Post your suggestions in the comments. Also, check out how I styled these super on-trend sheer socks 3 ways!